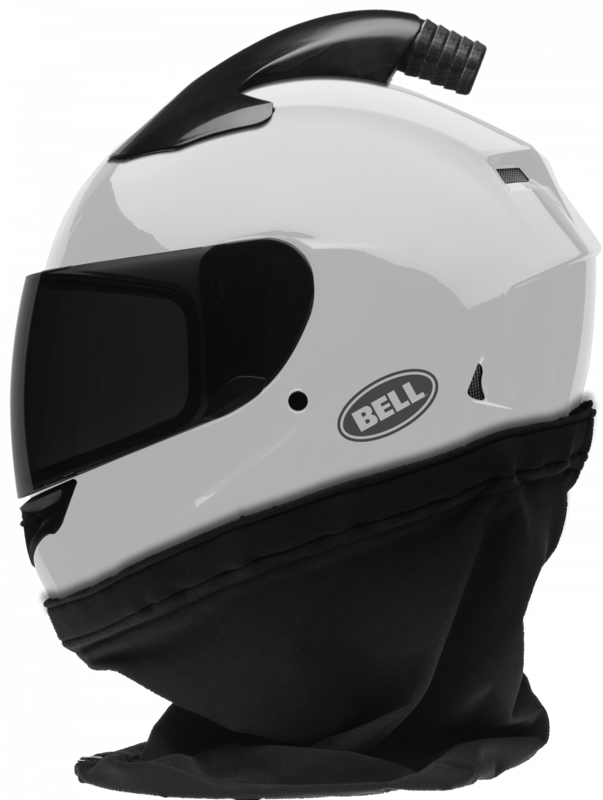 Bell Helmets, an industry leader in innovative head protection, today unveiled its 2019 helmet lineup, highlighted by the all-new Eliminator and Forced Air helmets, along with the debut of Bell’s proprietary ProVision™ shield, which features dual pane anti-fog technology. In addition to adding these helmets, the 2019 lineup continues to implement Bell’s top of the line head protection technologies FLEX and MIPS. 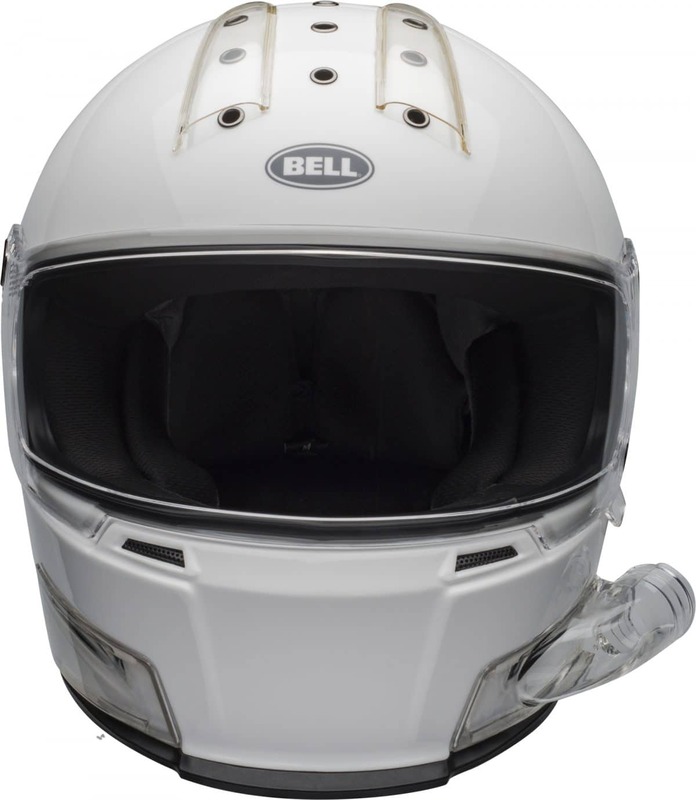 The 2019 lineup is also the first time Bell has offered helmets specifically for recreational UTV drivers. With the introduction of the previously announced Qualifier DLX Forced Air and Qualifier Forced Air, Bell has filled a growing need in the industry. 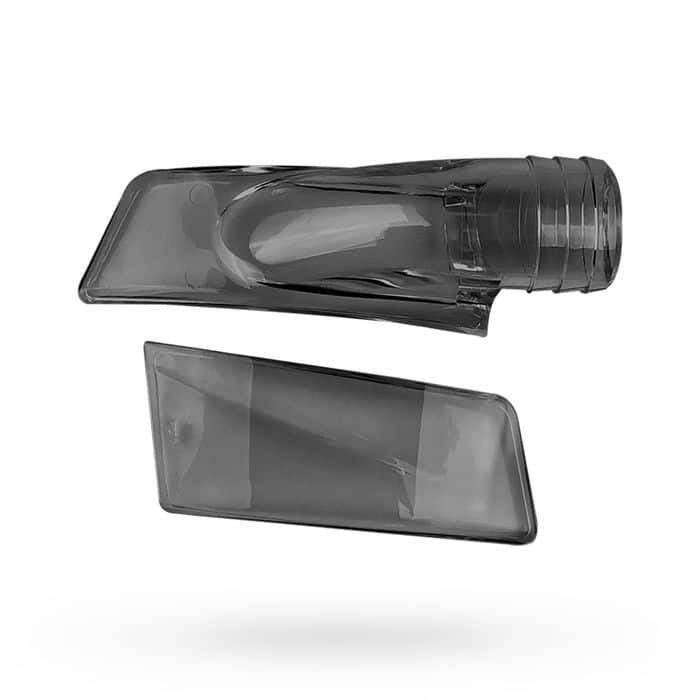 The new lineup will also include an Eliminator Forced Air model, which comes standard with a ProVision shield. 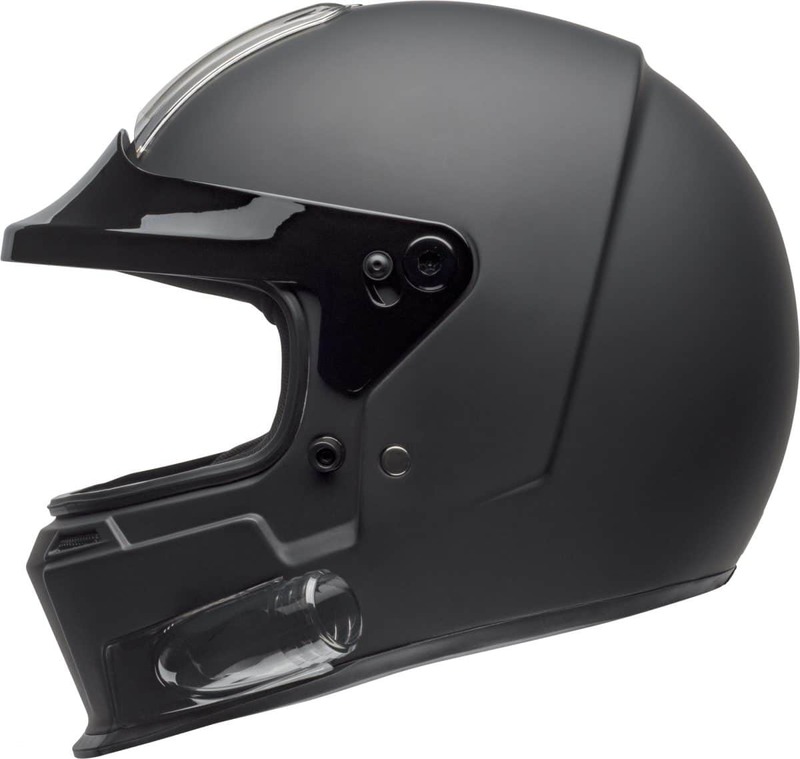 In addition to these helmets, the forced air kits are also available separately so that consumers can convert their existing helmets for recreational UTV driving. The entire 2019 lineup will be available later this year in select retailers and online at www.bellhelmets.com.